The date was January 31, 1998. Around 2,000 world leaders were congregated in the Swiss ski resort of Davos for the World Economic Forum. The list included German Chancellor Helmut Kohl, United Nations Secretary-General Kofi Annan, and the United States’ First Lady Hillary Clinton. It was when then-Argentinian president Carlos Menem introduced an ambitious idea: a common currency for Mercosur. “We’re following the European Union’s steps”, said Menem. “But, what took [Europe] almost 50 years, it would take us a tenth of that time”. 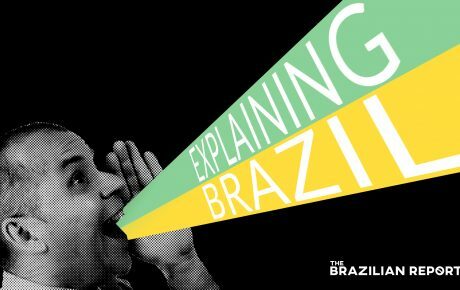 Going by the expressions of the Brazilian officials and other South American representatives in the audience, the statement came as a surprise. It would take another four years for the euro to start circulating. Twenty years later, Mercosur could not be any further from having a common currency. Menem’s speech, nonetheless, symbolizes the hope and illusion that characterized the bloc’s first decade of existence. Mercosur, the Common Market of the South, was officially founded as a free trade zone in March 1991 when Menem and neighboring presidents Fernando Collor (Brazil), Andrés Rodríguez (Paraguay), and Luis Alberto Lacalle (Uruguay) signed the Treaty of Asunción. 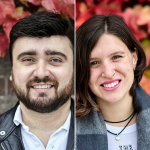 In December 1994, the bloc went from “being in a relationship to getting married,” says Nicolás Albertoni, an Uruguayan researcher at the University of Southern California, describing the signing of the Protocol of Ouro Preto. Mercosur had officially become a customs union. But despite various efforts during the 27 years that followed, Mercosur is far from being a perfect marriage. Some argue that divorce looks like the only viable solution. The bloc never truly became a common market, as its name suggests. It is not even a fully-functioning customs union: the incapacity to reach free trade deals with major economies evidences that. So, why hasn’t Mercosur taken off? When analyzing Mercosur’s lackluster performance, the main focus is on the economy and politics. Many argue that the bloc drifted away from its original commerce orientation and became instead some sort of ideological club. Others attribute the partial failure to the lack of adherence of the four countries to its own rules. A more structural problem, however, has been mostly neglected: the deep imbalances within the member states. The bloc is currently formed by four countries: Argentina, Brazil, Paraguay, and Uruguay. Venezuela has been suspended, and Bolivia is in the process of adherence. “An elephant, a mouse, and two ants”, is how Guillermo Valles Galmés, an Uruguayan delegate to the World Trade Organization and former deputy Minister of Foreign Affairs, describes the member countries. Brazil’s GDP is 65 times larger than Paraguay’s. It also outnumbers Uruguay’s on a ratio of 34 to 1. Argentina is the only country in the bloc minimally capable of rivaling the continental neighbor in economic terms. Still, Argentina’s GDP amounts to just one-third of that of its counterpart. The comparison illustrates why most of the intra-bloc commerce is limited to the relations between Brasília and Buenos Aires. “The consequence is that Mercosur has been basically downgraded to a bilateral relation between its two largest states,” notes Júlio Miragaya, former president of the Brazilian Federal Economic Council. The claim is backed by numbers. When it comes to intra-bloc commerce, Brazil and Argentina’s trade balances basically mirror each other. When one exports, the other imports. When one celebrates relevant surpluses, the other most likely drowns in deficits. On top of that, Uruguay’s trade balance remained below zero. Brazil, instead, built up positive results – either big or small – at the expense of Argentina. It is not an overstatement to say that the imbalances within the bloc also determine its winners and losers. “The three smaller countries are funding Brazil and gradually becoming more dependent on its economy,” notes José Augusto de Castro, president of Brazil’s Foreign Trade Association. “It’s like four siblings trying to cross the street holding hands,” Albertoni explains. “It’s very difficult to do it when each person walks at a completely different pace.” With divergent trade results in the bloc, the interests of each member state are quite diverse, and this is among the key explanations for why Mercosur is not performing well. During its initial years, there was a boom in commerce among Mercosur’s members. At its peak in 1998, the bloc was the destination of 23.1 percent of the total exports of the four member countries. Brazil’s financial crisis that same year, followed by the Argentine financial default in 2001, were huge blows from which the commerce within the bloc would never recover. The reality is that Mercosur is an underperforming bloc. Among trade alliances, it ranks only 10th when considering how much of its member countries’ trade is represented by intra-bloc commerce. Leading the ranking is the Asia-Pacific Economic Cooperation. 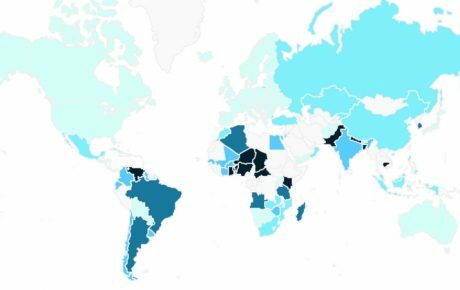 Trade within the 21 member nations accounts for 69.7 percent of their total exports, according to the United Nations Conference on Trade and Development. Negotiations to close a free trade agreement with the European Union have been touch and go for two decades. 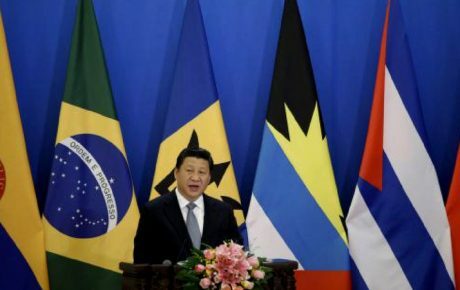 Uruguay’s attempts to strengthen relations with the United States and China over the past 10 years have also been boycotted within the bloc. 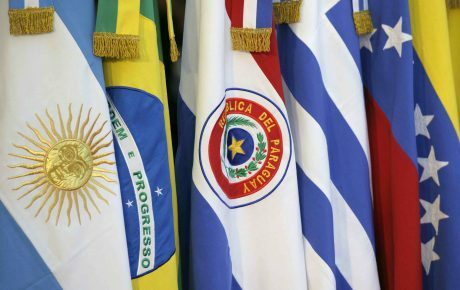 Divergent interests among Mercosur’s constituents led to paralysis. While a deal with Canada seems to be on the right track – and Japan is also interested in partnering up with Mercosur – the truth is that South America’s trade bloc has stagnated. There are 456 regional trade agreements registered by the WTO, but just 6.5 percent of them represent customs unions. The vast majority being free trade zones evinces a worldwide trend of opting for less complex, more flexible options. And the few customs unions that have actually been fruitful – meaning they have improved trade without generating strong dependencies for the group – are those composed of homogeneous economies, affirms Albertoni. The most notable case is the European Union. Miragaya argues that the economies within the EU are disproportionate mostly in size, but more similar in their level of development than the ones within Mercosur. While Brazil and Argentina have significant industrial parks, the other countries do not. This makes integration difficult. Brazil has been increasingly considered an emerging global power. In its own region, however, the perception is quite different. One of the things putting Brazil in a bad light is the fact that, despite benefiting the most from Mercosur, the country is seen as not doing enough to reduce the bloc’s inequalities. Mercosur’s Structural Convergence Fund (FOCEM), on the other hand, had a budget of just one billion USD for its first tenure, from 2007 to 2015. No wonder fighting the inequalities within bloc members seems to be moving so slowly. The problem, then, is not that policymakers have failed to identify the region’s imbalances. Instead, the issue is that Brazil has not been able to tackle the long-lasting infrastructure and development asymmetries even within its national borders, let alone face the challenges from a regional international perspective. In late 2017, two Uruguayan trucks full of dairy products were barred at the border with Brazil. The reason: the claim of illegal triangulation that Uruguay was importing products from third countries and selling them to the Brazilian market as its own manufacture. Uruguayan officials denied such allegations but responded by delaying the entry of Brazilian trucks containing bananas into the country. “Fooling our hermanos,” Valls notes, “may not be a good decision.” If the countries believe that they are correcting asymmetries by taking one-sided decisions, they are in fact undermining the notion of a strong bloc with well-defined and transparent rules. This nurtures profound distrust among the four members and its institutions. Paraguay and Uruguay, the smaller economies, are the ones who most suffer. When he gave his optimistic speech in Davos, Carlos Menem was holding Mercosur’s pro tempore presidency. The political and legal representation of the bloc rotates every six months among each member’s head of state, in alphabetical order. The Common Market Council constitutes the group’s main body, formed by all four Ministers of Foreign Affairs and Ministers of Economy. The Common Market Group, a trade commission, a parliament named Parlasur. All add up to the long list of intergovernmental bodies. Not one of them is supranational, as is the case of the European Commission. Uruguayan Guillermo Valles Galmés is convinced that this is the main explanation behind Mercosur’s structural flaws. There is no institution that can sanction and hold the powerful members accountable when they do not stick to the rules. But, how can Mercosur’s elephant overcome an inward-facing vision when it currently is comfortable “leading the circus”? Argentine Félix Peña, director of the Institute for International Trade at ICBC Foundation, sees such problems differently. Essentially, any state is against giving up sovereignty to supranational organizations. That is why he stands for a “go-between”: an organism that can shorten distances and find bridges between the political and economic realities of the different member states. That would provide a clear answer each time someone asks: who is in charge? An integration process among sovereign and contiguous states is something that needs to be built, not invented. Peña’s 50 years of experience in the field taught him that the results are not automatic: ups and downs are expected. And they take time. It is somewhat unfair to compare Mercosur with the EU since the old continent’s bloc is over twice as old as the South American one. 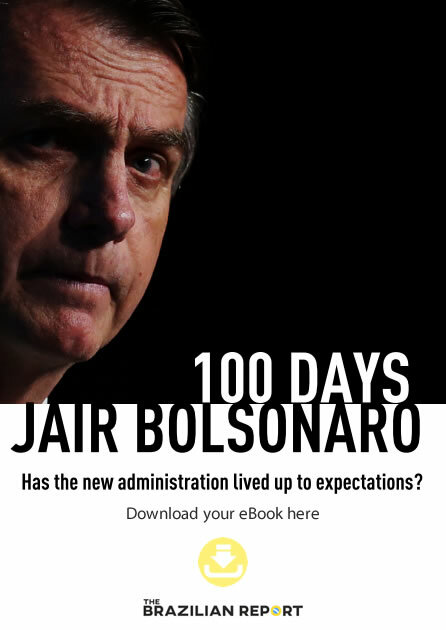 The structural challenge that Brazil’s size represents for the performance of the bloc was somewhat clear since the beginning. Valles remarks that, at the time, he assumed the issue could be balanced with more members joining the party. In fact, Chile almost did. But in 1996 the country made a move to negotiate an associated state status. The concept was invented for that purpose and carries a basic contradiction, as Valles points out: associates have the same rights as full members, but fewer obligations. Colombia, Ecuador, Perú, Guyana, and Suriname all fall in the same category. Venezuela and Bolivia were the only countries interested in joining the group. The former has been suspended since 2016, and the latter is still in the process of accession. That is not necessarily good news. Beçak warns that both countries are headed down different paths from the founding members of Mercosur and, given the current structure, could lead the bloc further into paralysis, since decisions must be unanimous. Embracing developed economies in the region with an open attitude towards international trade, like Chile and its partners at the Pacific Alliance, would better fit the bloc’s purposes of expansion, argues AEB’s Castro. But, at this point, that boat has sailed. Chile has already closed deals with the world’s largest economies, and incentives to join Mercosur no longer exist. What can the bloc offer as new? 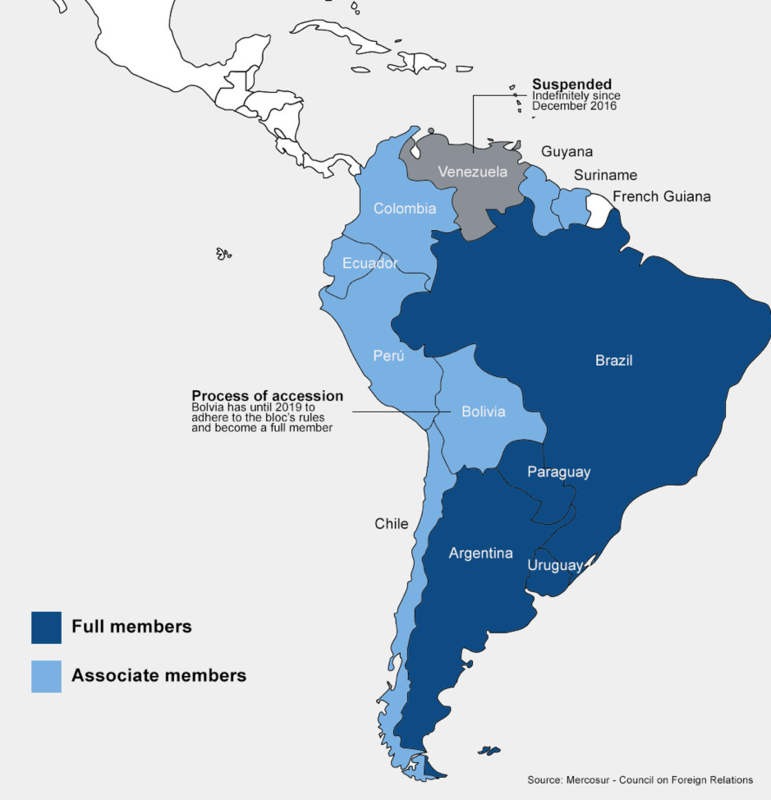 Expanding Mercosur’s membership is out of reach. Abandoning the bloc, out of the question. It would be a suicide mission, particularly for the smaller economies. Albertoni claims that flexibilization is the only solution: creativity is needed in order to define some “institutionalized freedoms”. With strict regulations, and under specific conditions, the negotiation of free trade agreements outside of Mercosur should be allowed to its member states. Negotiations to reach a free trade deal with the European Union began just prior to the start of the new millennium. That was not too long after Menem’s controversial speech. Crises here and there stopped the process once and again, but this time, hopes are higher, at least in the south. Early in April, Argentinian President Mauricio Macri stated that a deal with the EU “has never been this close,” according to a report by EFE. These and the beginning of talks with Canada are evidence that the bloc, although crippled, is not dead. If the deal with the EU were closed, it would be the largest bi-regional agreement in the world. 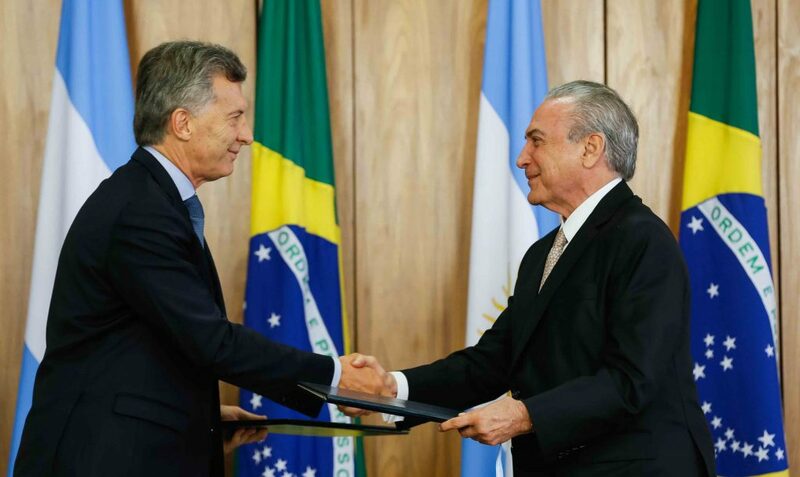 Aside from the expansion of Mercosur’s exports market – the deal has been criticized for not being as ambitious as it could – the bloc would be situated within a much larger framework. Valles is convinced: Brazil would be disciplined and held accountable. After all, the EU seems to be the solution for Mercosur. Not as a destination, but as a partner along the way. Braga is a journalist from São Paulo. Arregui is a multimedia journalist from Montevideo, Uruguay. Both authors are Erasmus Mundus Journalism scholars pursuing their Master’s degree at Aarhus University (Denmark).